Martinique is one of the showcases of the French Caribbean. The capital, Fort de France, fully lives up to that description celebrating every aspect of the island’s all-encompassing French culture with style and panache. Shops sell the latest goods from France, art galleries, theatres and museums encompass French culture and old men play boules in the squares whilst crowds sit at the pavement cafés watching the Citroens and Renaults drive by! 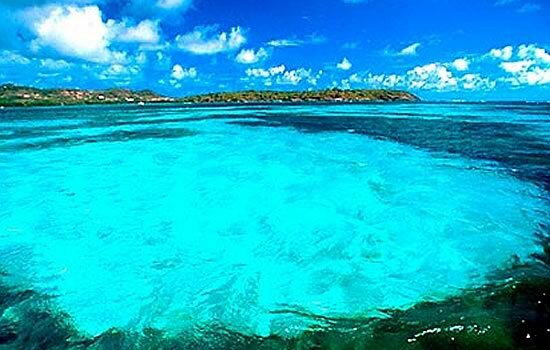 This popular tourist destination offer visitors the classic Caribbean package. There are flawless beaches – white sand on the south coast, black in the north, secluded coves for swimming and snorkelling, reefs, unspoiled fishing villages, hot springs, lush rainforests, rugged peaks and exotic flowers and fruit everywhere. MARTINIQUE BAREBOAT CHARTERS - The ultimate in privacy & freedom, bareboat rentals are for groups having their own qualified skipper. Hiring a captain and or hostess/cook always remains an option. For a list of our available Bareboat yachts, please Click Here. Just a short ride from the airport is our base at Le Marin. The marina is set at the end of a beautiful lagoon and boasts all the facilities you could wish for: well-stocked chandleries, a supermarket for provisions and a variety of restaurants. Below you will find links to additional information we are certain you will find useful pertaining to your yacht charter vacation out of Martinique. 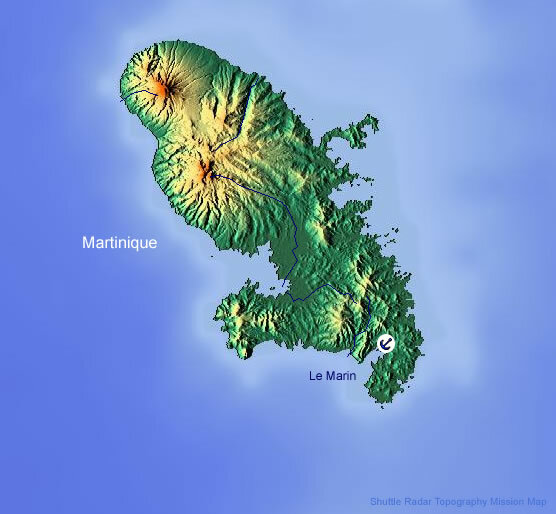 Practical Travel Info: For useful tourism related information for Martinique.